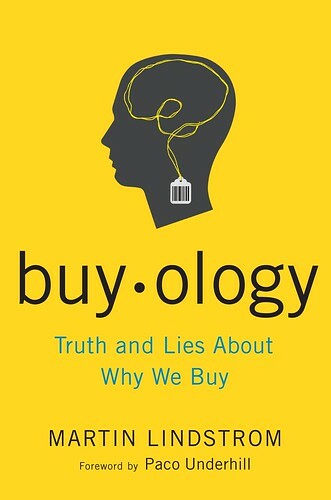 Project Buyology was a fascinating research project conducted by Martin Lindstrom that used brain scans to better understand what really motivates someone to buy a product or get excited about a brand. The research was conducted at a cost of around $7 million, but you can learn a great deal about the results of the study in Martin’s book Buyology. Martin is a great interview and was named a 2009 Time Magazine Top 100 Most Influential Individual. 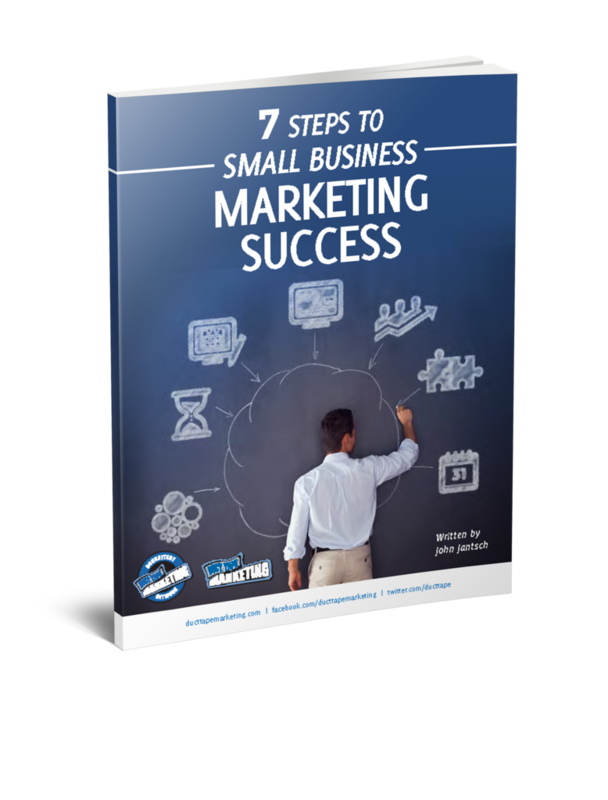 It’s easy to assume that this kind of research is something that’s only applicable to big brands, but you’ll discover in this interview and book that there are some very practical and applicable ideas for the smallest of business marketers here. Martin’s science of research has been called Neuro Marketing and relies heavily on the brain and marketing tactics such as Semantic Markers to help drive brand adoption.